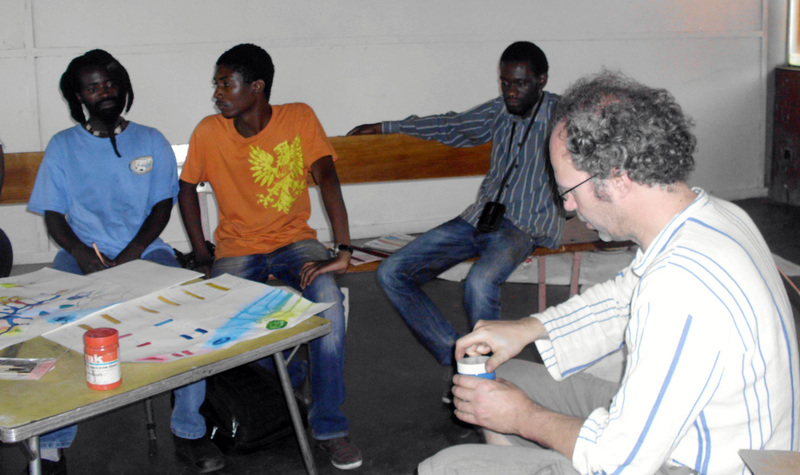 First Floor Gallery Harare has been hosting guest artists, educators and curators since 2011. Having built up an expertise in building emerging artist practices and careers, in 2017 FFGH launched First Solo. First Solo is an invitation only, intensive sponsored ‘bootcamp’ residency open to emerging artists based in Africa enabling them to deliver their first professional solo exhibitions. The residency addresses artist’s technical skill needs, theoretical skills as well career development skills. Where necessary, the artist will be provided with skills training, art history and art theory training and research materials. 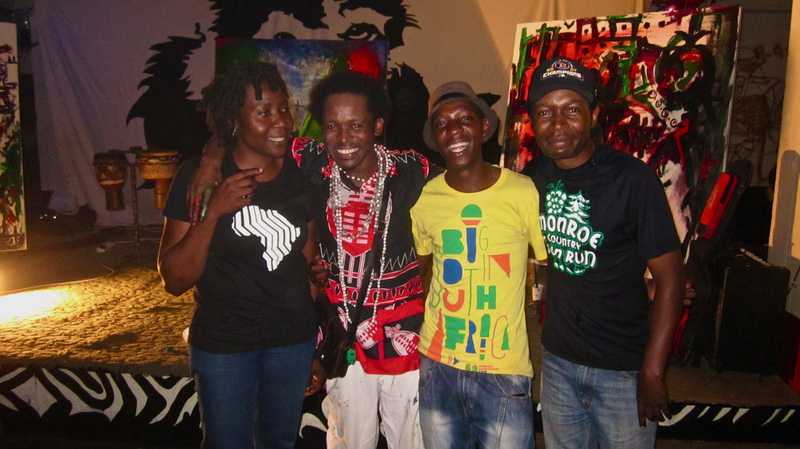 The artists are supported by the FFGH artist stable and will have the opportunity to be immersed in the Harare artist community and cultural life.